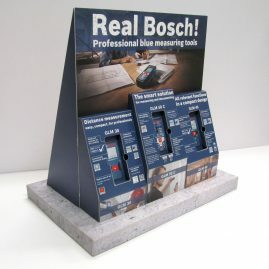 A-Boards & Pavement Signs to Promote your Business. 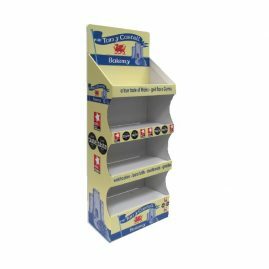 Our A Board signs come in a wide range of sizes and materials and are made to order. 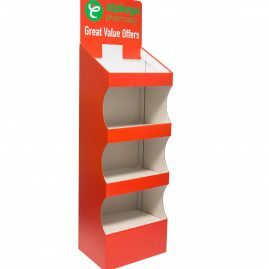 Whitewall Galleries and Farrow & Ball are just two companies we supply exterior A boards to – made entirely from marine plywood; perfect for outdoor environments! 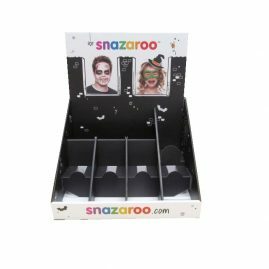 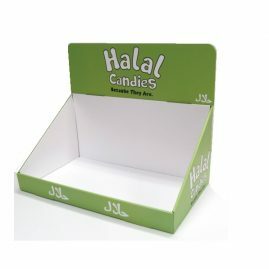 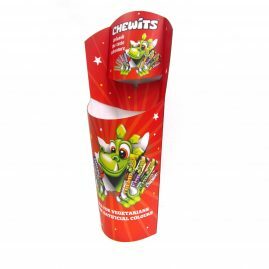 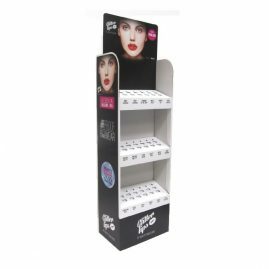 Hard-wearing and a high quality finish; they are the ideal point of sale display to encourage and welcome customers into your store! 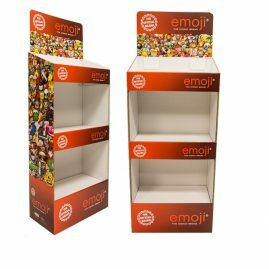 We manufacture premium wooden promotional items and point of sale products. 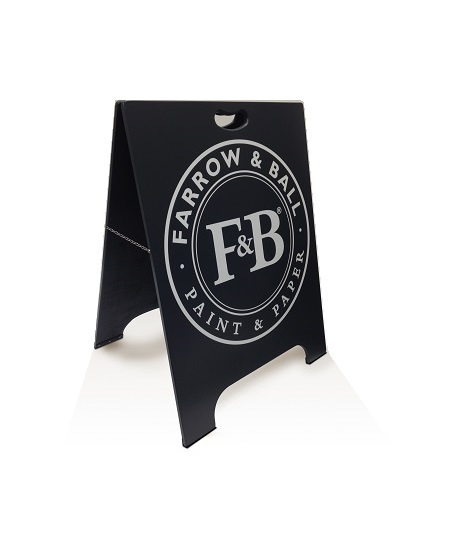 We supply Farrow & Ball with the majority of their permanent in store paint displays, A boards and permanent signage in the UK and internationally.